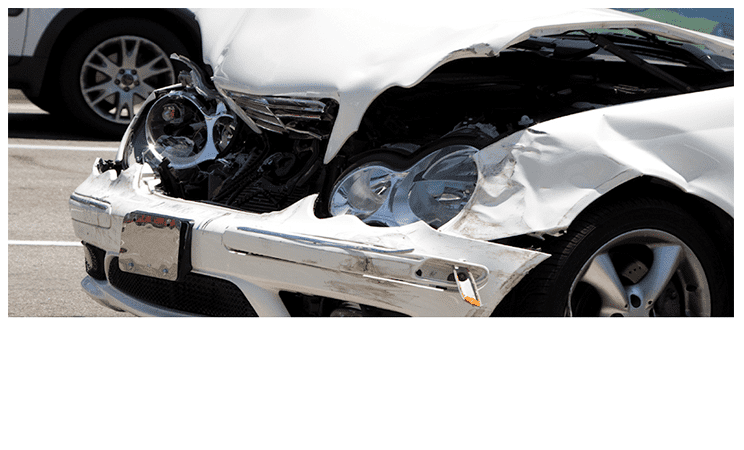 What are the Facts on Workers Compensation Claims? Workers’ compensation claims can be a confusing subject for both employees and their employers. It is important to understand the facts on worker’s compensation claims so that people can make smart choices when running a business. The fact is that workers’ compensation is a no-fault system that is set by law to award benefits to employees who are legitimately injured as a result of their work, regardless of whose fault it is. Even if the employee handled a situation carelessly, if he was injured while performing duties at work, he is covered. 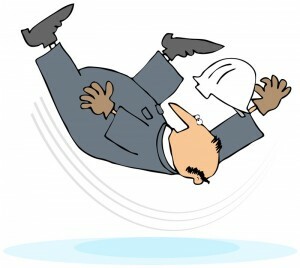 Workers’ compensation covers injuries or illnesses, including death, that result from a specific work-related accident. It also covers injuries or illnesses that occur over a period of time that are directly related to their employment. This includes repeated lifting of heavy items that eventually causes chronic back pain and injury. Shoulder strain is also covered even if it is not an immediate injury, but a chronic pain that occurs from work related tasks. These injuries that develop over time can be harder to define and more difficult to receive benefits from, as a result. If back strain occurs, it may be difficult to prove that the injury didn’t take place while at home performing heavy tasks. A heart attack may date back prior to the job as a result of existing medical history and not actually caused by work related stress. More than just medical bills may be covered by workers’ compensation as well. Serious injuries may require hospitalization. 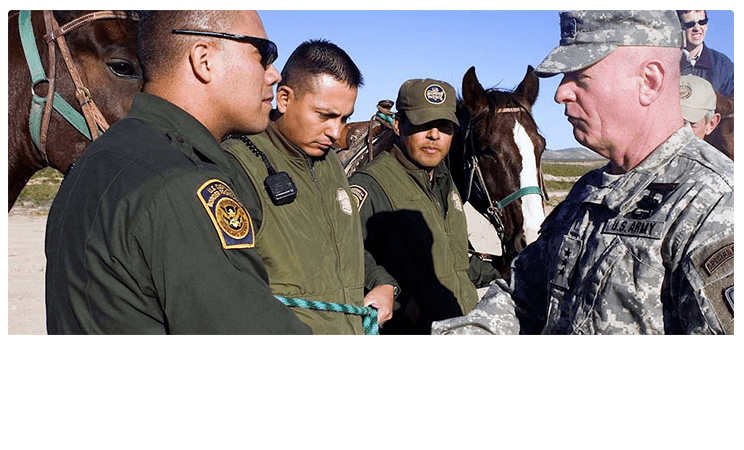 They may also require medical specialists, long recuperation periods that require additional time off from work, or special products such as wheel chairs, handicap ramp installation, or other special needs items. These items will all be covered, and the loss of income will be paid back at a percentage of an employee’s pre-injury salary. Insurance costs and premium pricing reflect the pool of costs for all customers that include rising healthcare costs, fraudulent claims, evolving types of workplace hazards and other economic factors. The choices that you make regarding the insurance you chose to provide will influence how much you will spend on coverage. By promoting safety in the workplace, the odds of employees becoming injured at the workplace will be greatly reduced. By promptly reporting a claim and encouraging an injured employee to return to work in a transitional role prior to returning to the original role, claim costs can be cut down. It is also important to keep accurate records such as employee’s job classifications and the duties that they perform. 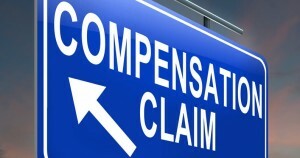 All of these tips can help to reduce your workers’ compensation premium costs. By educating your employees about their rights and benefits as well as your rights as their employer, you help to reduce the number of fraudulent claims. By reducing fraudulent claims, you help to keep premium prices on the lower end of the cost spectrum. In this case, ignorance is not bliss, knowledge is definitely power.